Balloons-N-More was established in 1989 to give customers a unique resource for gifts and décor. Our balloon company stands out for its top-notch materials, exceptional service, and commitment to personalized collaboration with our customers. 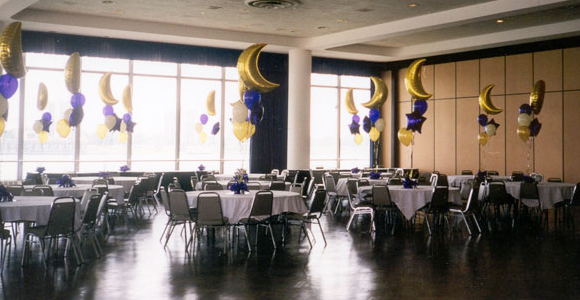 With us, you won't find pricing packages that drag down your ability to meet your event's needs. Instead, we deliberately base our prices on your situation, with the aim of giving you the best deal possible. When you buy balloons from our company, we do everything in our power to make the process fast, simple, and affordable. We have a perfect record of "before-on-time" delivery, meaning that we are never late. However, pick-up prices are available at savings to you. 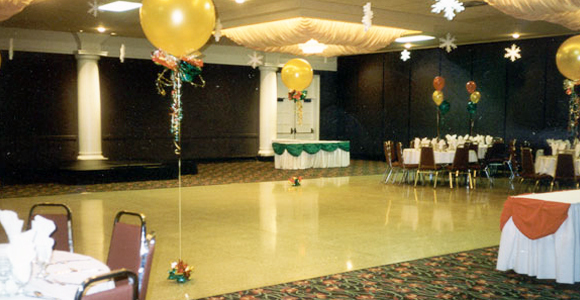 Make us your first call for balloon arrangements and decorating. Contact us today to discuss your balloon order in detail.